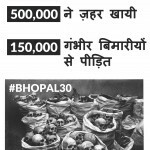 This is THE hub for all announcements related to the 30th anniversary of the Bhopal gas disaster. Check back for frequent updates. Are you a member of the media? Click here! 1. Attend a 30th anniversary event! Interested in visiting Bhopal during the anniversary? Read our open invitation. Click here for a list of all events happening in Bhopal (PDF). 2. 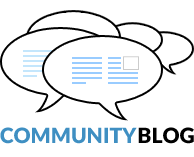 Plan an event for the anniversary in your community! Look through our list of action ideas to find an event idea that suits you and your group. New to organizing? No problem! Take advantage of our great Skills and Resources Toolbox, which has all the information you need to get started, as well as our Campaign Resources. We also have many resources and experienced activists who can help you plan an effective event: please email justice@bhopal.net so we can add your event to our calendar (see below) and provide introductions to other Bhopal activists/allies who may live nearby. To mark the 30th anniversary, we asking for at least 30 people to commit to fasting for 30 hours, in solidarity with those fasting in India. We are also encouraging people to fundraise $30-$300 at the same time. Join us and sign up to fast and fundraise on December 3rd. 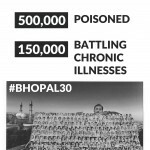 Sign our petition telling the Government of India to include the thousands of people currently not recognized in the official Bhopal death toll and injuries figures (which will then make them eligible for compensation), and to move for an urgent hearing of the compensation case in the Supreme Court. 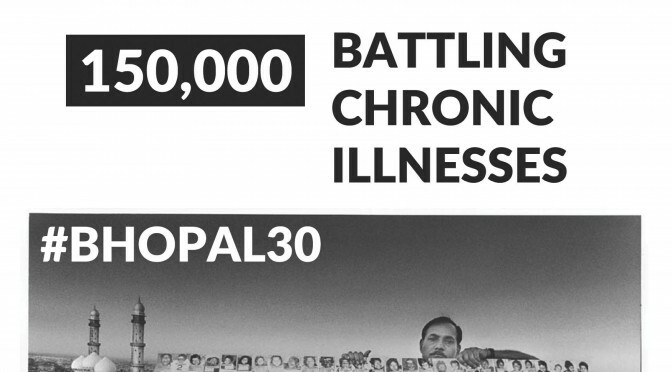 Find out how you can help the survivors of Bhopal immediately. 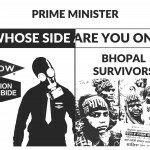 Explore our website – read about What Happened in Bhopal, ICJB’s Demands for Justice, and what you can do to help!